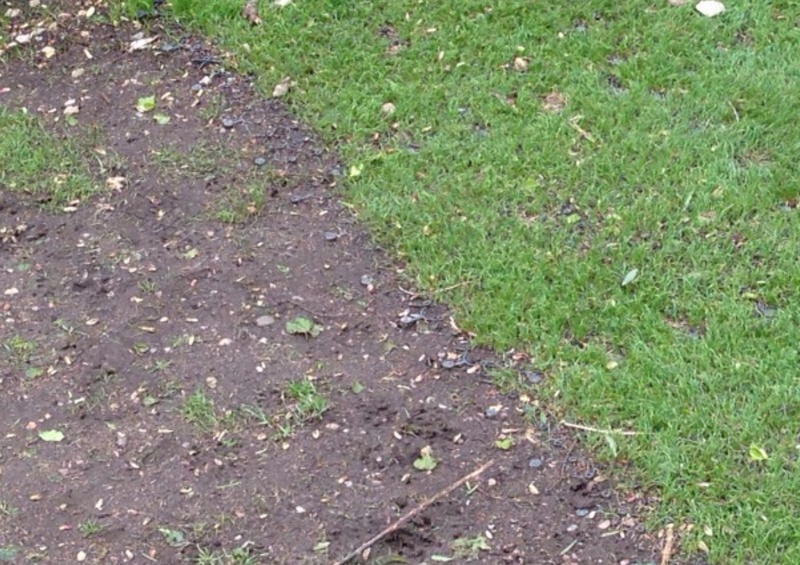 As anyone with a grassed pathway, drive, car park or track will tell you, once the ground starts to get wet any amount of footfall churns up the ground, not only making the area look messy but worst of all meaning you end up treading mud and dirt into the your car, home or office. Another point to consider is the possibility of sodden wet and slimy ground causing personal injury! PICTURED: our modular grass matting system before and after, allowing the grass to grow though & supporting the top soil. Ruba-DUK has the ideal solution for both business and domestic, at a price which can suit any budget. Complete with a high traction "bobbled" surface the matting prevents damage, provides support to the ground and offers an high traction surface. Made in the UK from recycled polymer - ready for next day delivery!